It’s really easy to end up having kids on the couch, inside all summer long, watching TV and playing video games. It’s too hot out, kids are bored, moms need a break. But it’s not a whole lot of work to get kids active and busy outside, if you plan ahead. Every summer I make some fun summer bags for my two kids. I call them their ‘Welcome to Summer’ bags, filled to the brim with enough outdoor activities + toys to keep them busy all summer long. Outside. I fill the bags with sidewalk chalk, beach balls, kits to make S’mores, squirt guns, water balloons, you name it. The kids look forward to it all year long, and it makes the transition into summer easier. It also sets the tone for the kind of summer we’ll have: a busy one! Here are my top 3 ways to get and keep kids active, all summer long. Plan ahead. Make a summer bucket list. 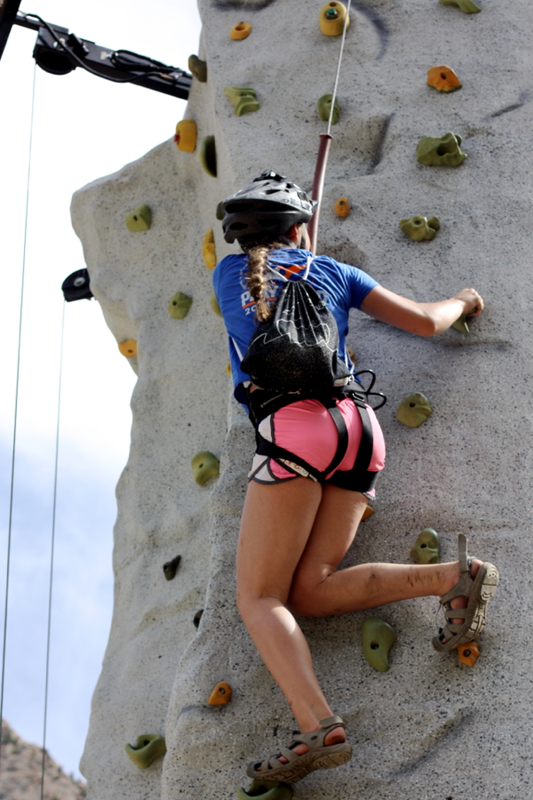 #1: To set the stage for an active summer, set expectations for your kids. Let them know the plans you’re making, tell them the kind of summer they’re going to have, let them know you’re going to be outside and busy! #2 Sign up for community activities. Every city has a calendar full of fun activities for kids and families all summer long, most of which are free. Movies in the park, 1-mile fun runs, summer picnics, symphonies in the park. #3 Make a summer bucket list. 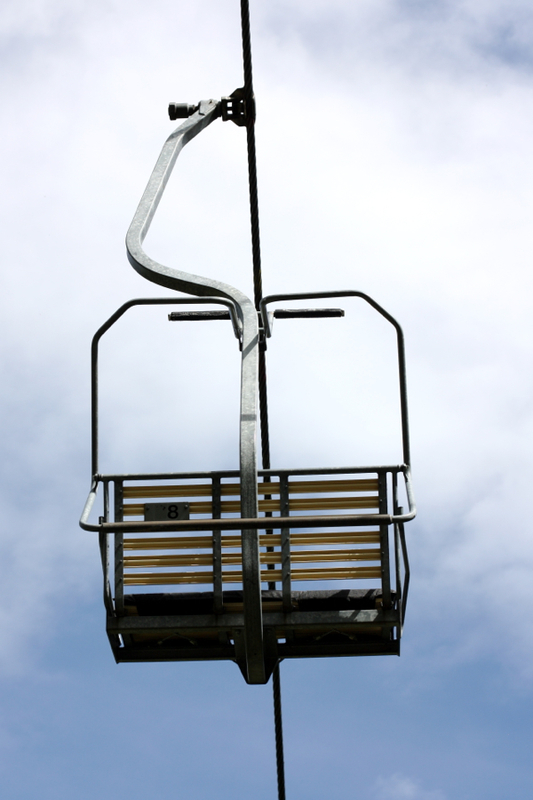 Just like setting the stage for your summer, making a bucket list is important. Ask your kids what they’d love to do in the summer, and do it! Have water fight parties. Stay up late and catch fireflies. Swim in a lake. Find a rope swing and plan a day of fun around it. There are so many fun ways to keep your family active in the summer if you look for it. Go to your community’s calendar and find great outdoor activities for your kids all summer long. 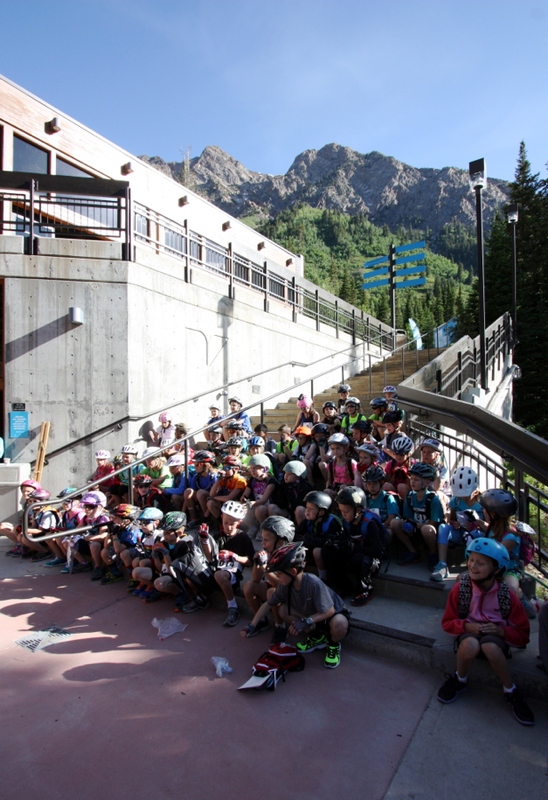 Last weekend we had the chance for my two kids to participate in the Kids Adventure Games at Snowbird ski resort in Salt Lake City. 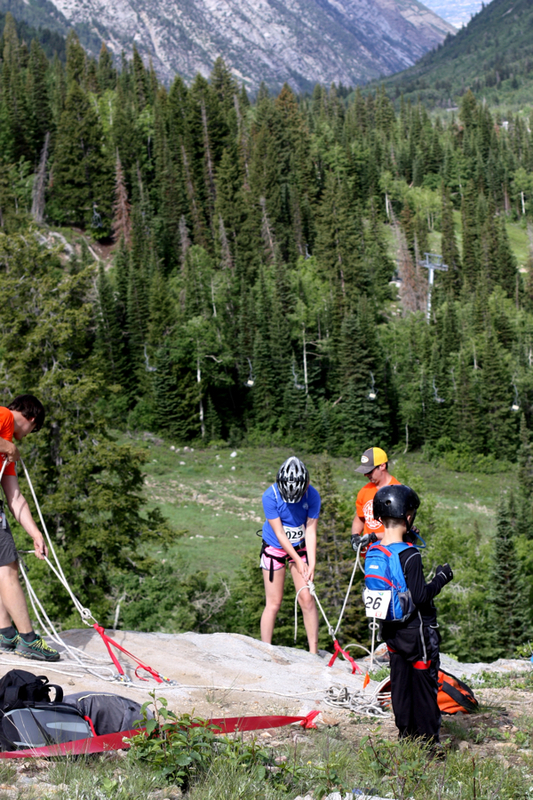 It was an amazing experience for my two kids, who were teammates for this crazy awesome set of adventures and challenges all the way up and down the mountain. 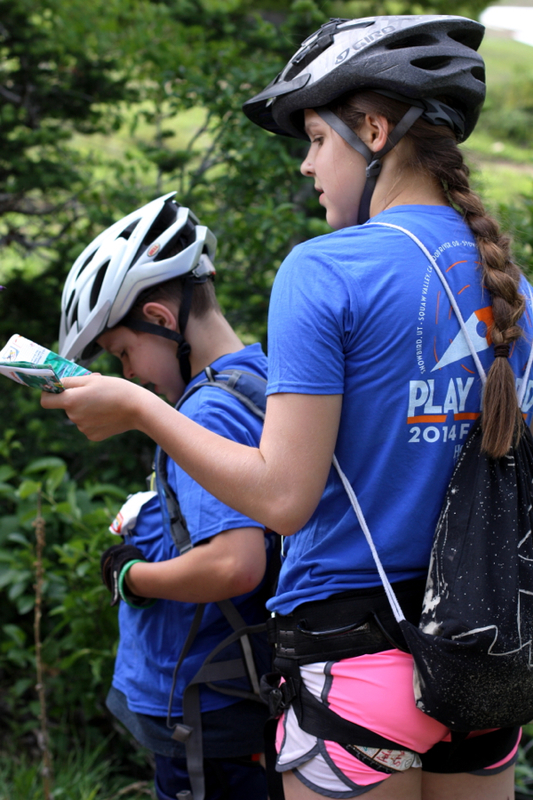 The kids were let loose with a map and some supplies, and together (without the help of parents) had to problem solve and work together to overcome any challenges on the mountain. It was incredible. They’re like any other siblings who fight regularly, but during their foray on the mountain they had to cooperate 100% to get back to the bottom of the mountain safely. 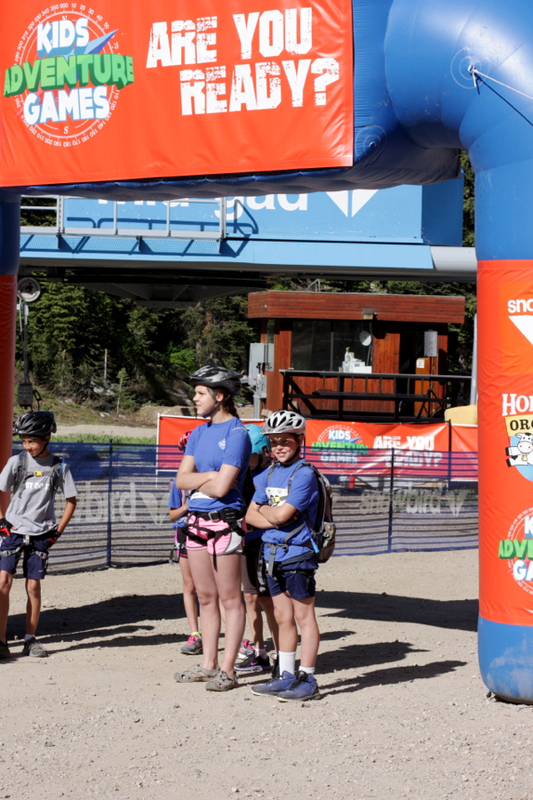 They mountain biked, climbed, rappelled, hiked, and climbed over a huge pile of mud to reach the finish line. 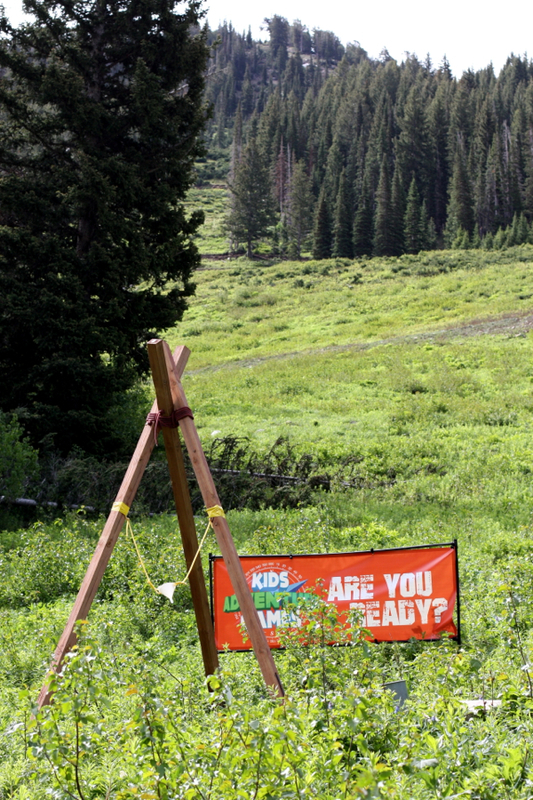 It reminded me so much of my time in the Wasatch Mountains as a little kid, camping and hiking, figuring stuff out for myself, and the kids absolutely loved every minute of it. Get outside, and have some active fun with your family this summer!